Canberra recorded a clearance rate of 72.9 per cent last week, the highest clearance rate in the country, according to CoreLogic. Image: Photo by Social Estate on Unsplash. Despite the political uncertainty in Canberra, the city recorded the highest clearance rate in the country last week. John Cunningham, president of the REINSW. Gil King, CEO of the REIV. The Canberra property market has not been weighed down by the political ruptions emerging daily in the nation's capital. Canberra recorded the country's highest clearance rate last week, at 72.9 per cent, according to the latest data from CoreLogic. There are "lots and lots" of buyers around who are keen to secure a property before Christmas, Marissa Ellison, agent with McGrath Dickson told SCHWARTZWILLIAMS. Buyers are running out of time to buy before the end of the year, she said, "there are so many people looking". "Unfortunately, we had two auctions on the weekend and neither sold," she said, but the previous week "we had two auctions and they both sold." Adelaide's clearance rate was a solid 65.0 per cent. 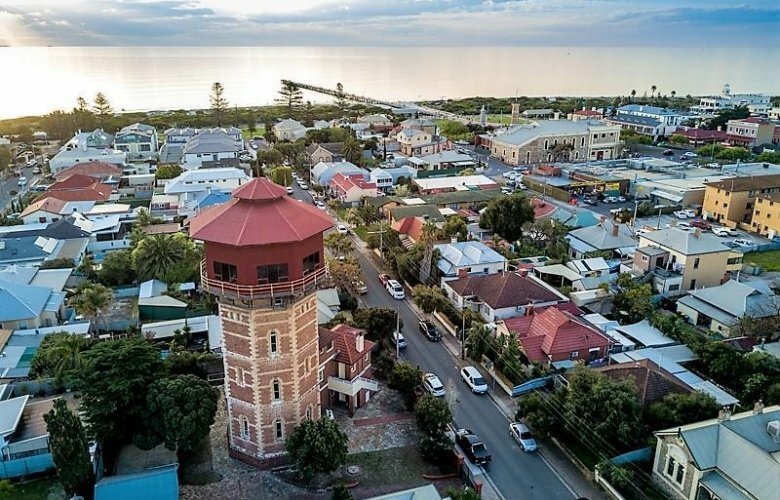 A key result was the $1.2 million sale of the city's iconic Semaphore water tower, which sold to a Sydney insurance broker for $1.2 million. Image: Ray White Port Adelaide. The buyer was not able to inspect the property in person, but instead relied on a friend to live-stream the inspection on Facebook. “We want to make it the amazing place it could be." Sydney market "business as usual"
REINSW president John Cunningham told SCHWARTZWILLIAMS that Sydney's clearance rate of 64.4 per cent showed the market was "business as usual". "Buyers are being selective, but still keen on the A-grade stock," he said. "Plenty of competitive auctions being reported," said Cunningham. Melbourne a preliminary clearance rate of 73 per cent, according to REIV data. Gil King, CEO of the REIV, told SCHWARTZWILLIAMS 924 homes went under the hammer last week. King said Melbourne is approaching bumper auction season. “Buyers will be spoilt for choice in the coming weeks with more than 1,000 homes set to go under the hammer every weekend for the next three weeks," he said. View Marissa Ellison's profile on Luxury List. View the Luxury List profile for McGrath Dixon.